Peppard and Jarman have a new grift that seems simple enough: Go to the airport. Imitate a hired driver by copying a name that they see in the crowd. Collect the passenger before the real driver does, take him to a secluded area and rob them. It seems to be a simple enough plan to make some quick dishonest cash for these two amateurs that is until they finally meet someone who may be a pro. 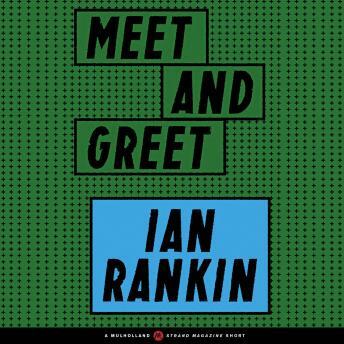 "Meet and Greet" by Ian Rankin is one of 20 short stories within Mulholland Books's Strand Originals series, featuring thrilling stories by the biggest names in mystery from the Strand Magazine archives. View the full series list at mulhollandbooks.com and read them all!